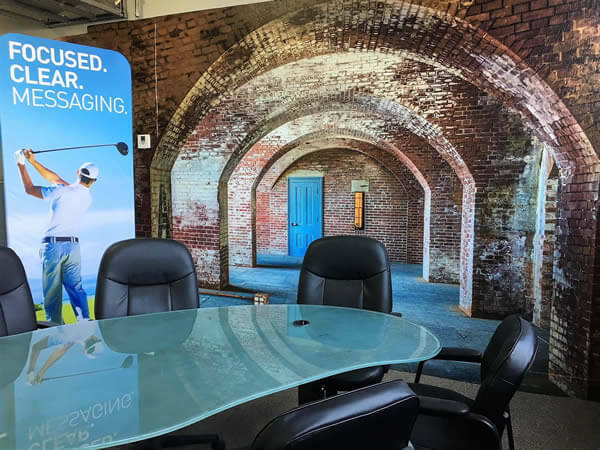 SpeedPro Imaging® is a business-to-business large-format printing franchise for executives who want to leverage their experience and provide consultative services to other professionals. Our studio owners come from all walks of life, many of them leaving their corporate careers to open and operate their own business. Unmatched professionalism, quality standards and an analytical approach to client needs make SpeedPro franchise owners uniquely positioned to build business relationships that last. 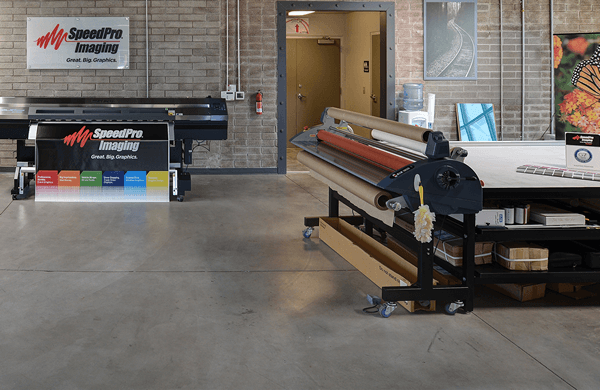 This network of over 150 diverse owners in both Canada and the U.S. provide creative, customized projects for corporations and small businesses alike – from HP, Salesforce and DHL to hospitals, universities and event centers – and they chose SpeedPro Imaging for a number of reasons. 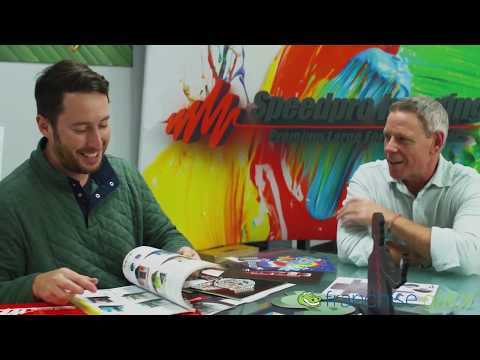 When you’re a SpeedPro Imaging franchise owner, you’re part of a network of business professionals that’s like no other. Each business is unique. 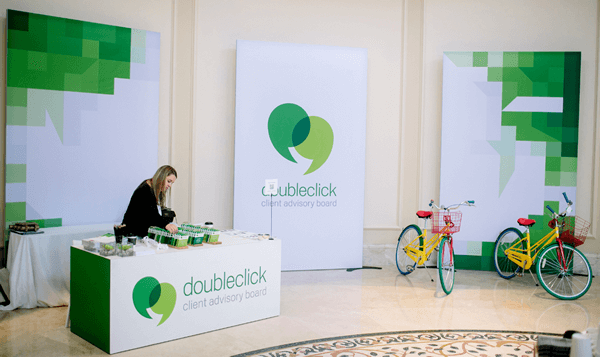 So, it’s marketing should be, too. 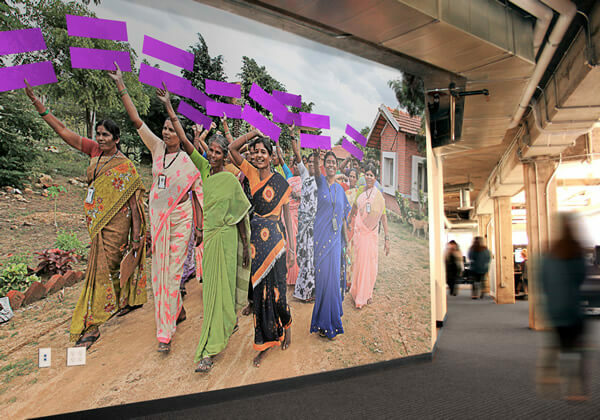 That’s why we go beyond ink and paper to understand clients’ needs and provide custom products that deliver impact. 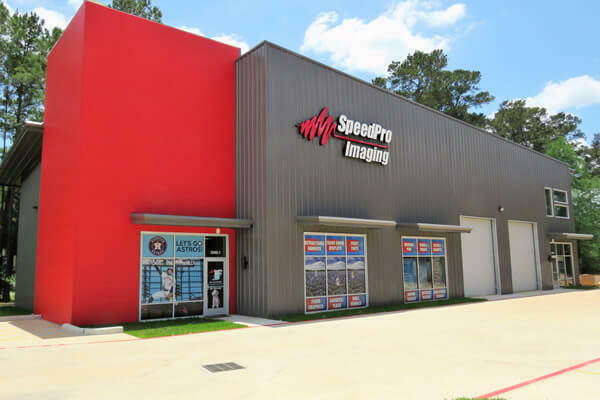 When you’re a SpeedPro Imaging franchise owner, you’re in business for yourself – not by yourself. With training and support from the SpeedPro Home Office and fellow franchise owners, you’ll be ready to hit the ground running. Start strong with the products and support that will boost your bottom line.